durability both do-it-yourselfers and tradies expect. decorative spacers to create your ideal balustrade system. FREE BALUSTRADE DESIGN SERVICE - click here! 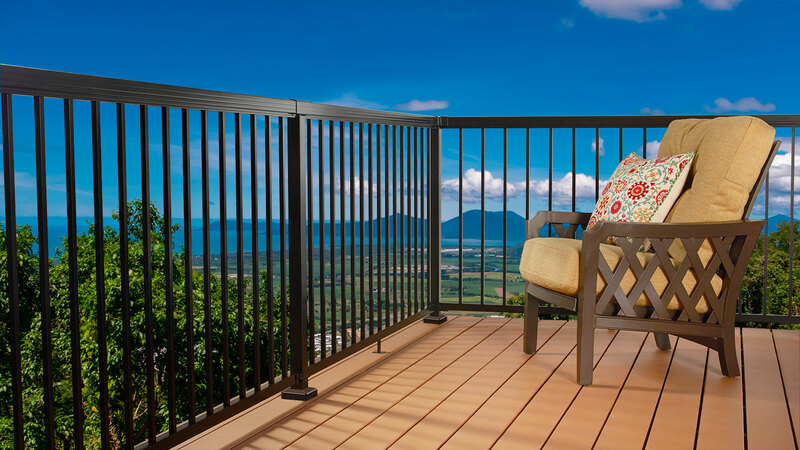 Use our Layout Planner to determine the components you'll need for your balustrade. 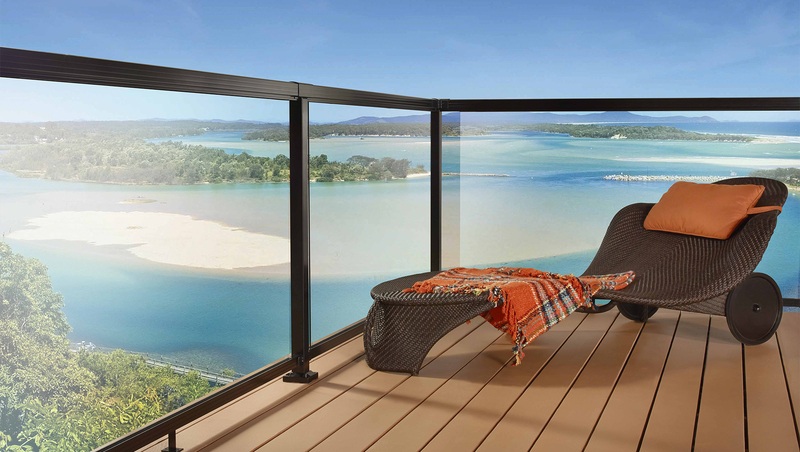 Choose from balusters, glass or a combination of both, to provide your balcony your own personalized look. Find out how easy it is to install your balustrade system! Installs in 3 easy steps: posts, top rails and in-fill.